As much as I’m hesitant to admit it, I do enjoy using Facebook. That being said, as an Android user — especially a person who doesn’t have a flagship phone or a phone with an exceptionally long-lasting battery — the Facebook and Messenger apps are an undeniable drag. The regular Facebook and Messenger apps are slow, they drain battery more than any other app on my phone, they’re massive in file size. Most importantly — they hog up my phone’s sweet, sweet memory, so a normally speedy device becomes a veritable pain to use. 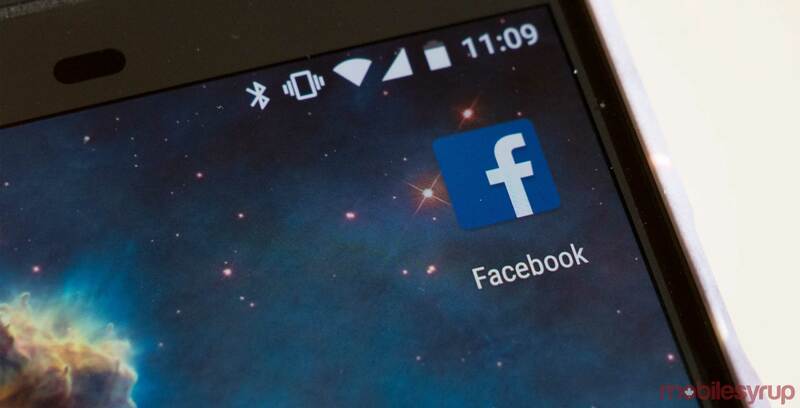 However, there are alternatives to the two most popular Facebook apps on the Google Play Store. They’re called Facebook Lite and Messenger Lite, and they’re designed to work on low-end phones, with little storage space, and very little memory, in areas with especially poor or slow reception. The two apps are lightweight in every sense of the term, and if you’re willing to live without certain features — like voice and video calling on Messenger — they’re an incredible alternative. There is a single problem — while Facebook and Messenger Lite are now available in more than 100 countries, the apps aren’t officially available in Canada. That is, unless you’re willing to side-load the apps onto your Android phones. 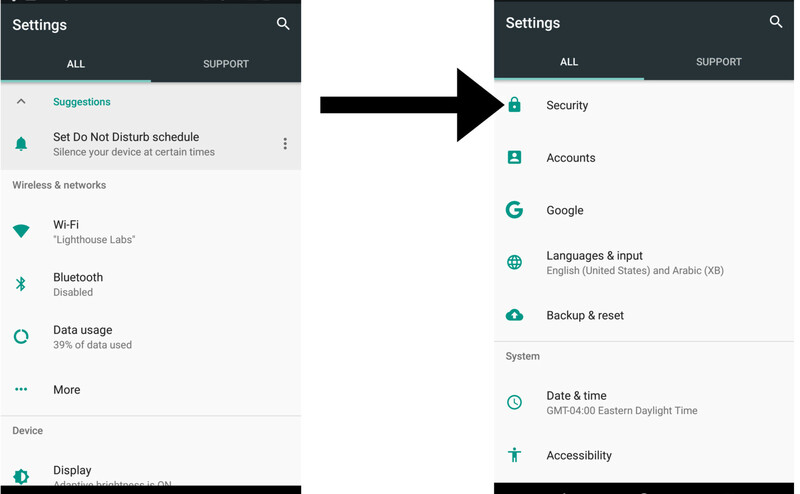 Very few phones allow the installation of apps from sources other than the Google Play Store by default. APKMirror is a website that hosts a collection of free Android Package Kits (APK) — or Android app files. If a free app is available for download on the Google Play Store, its APK is probably available on APKMirror. 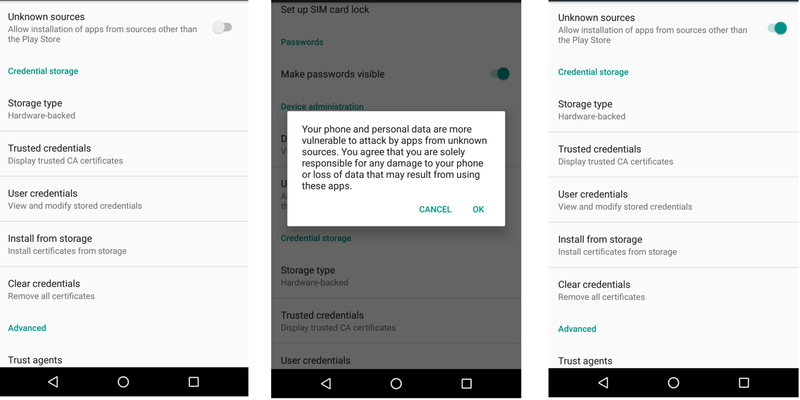 MobileSyrup can’t verify APKs from unknown sources, but APKMirror is one of the most reliable sources of APKs — if not the most. 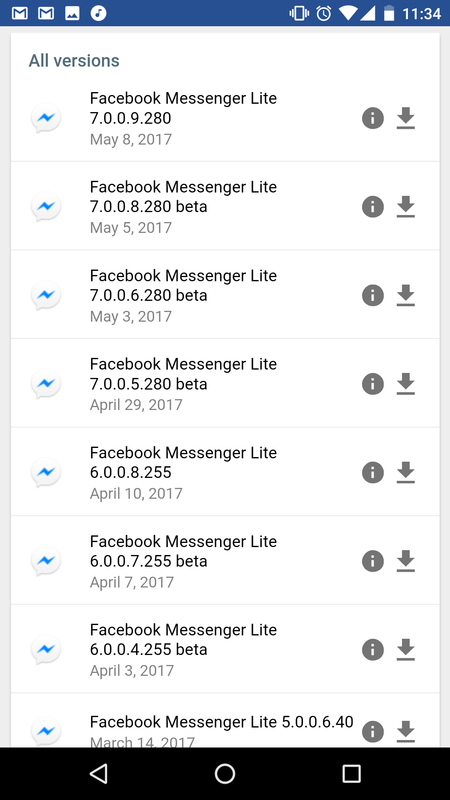 To download the APKs for the ‘Lite’ apps, navigate to APKMirror on your phone and click here for Facebook Lite and click here for Messenger Lite. Open the downloaded file and select install. Once it’s done installing, launch the app, sign in, and test it out. 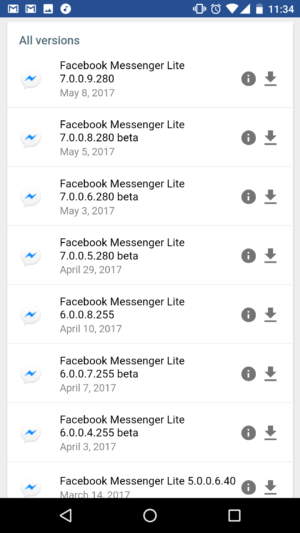 Remember, there are features missing on the ‘Lite’ variants of Facebook and Messenger. For example, while you can share photos and voice messages on Messenger Lite, there’s no support for gifs, stickers, or any of the countless bots available on the full Messenger app. Additionally, videos won’t autoplay on Facebook Lite — in order to avoid using excess data. 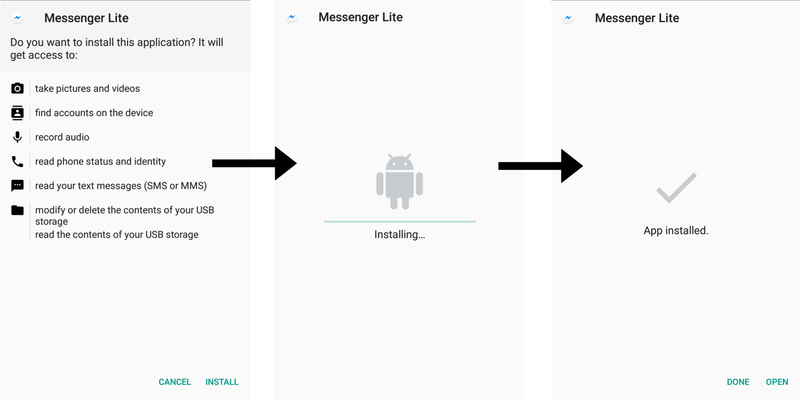 One last thing: Since the ‘Lite’ apps are installed from a third-party source, they won’t appear in the ‘Installed’ section of the Play Store. That also means that you’ll need to go back to APKMirror and manually install the latest versions of the apps, if you want the most up-to-date features.